Emily Goodman joined Parallels in June, 2015 as a Masters level intern with Dr. John W. Herdman. Emily’s internship and experience provided education and experience in her theoretical orientation, cognitive behavioral solution focused therapy. During her internship, Emily had a direct one on one experience that included observing, learning, teaching, and mentoring. This intern experience included individual psychotherapy, family psychotherapy, parenting assessments, psychological assessments, initial diagnostic interviews with a mental status exam, as well as, drug and alcohol evaluations. Emily’s educational background includes an Associates of Applied Science in Business Marketing (2003), a Bachelor of Science in Criminal Justice (2012), and a Master of Arts in Counseling (2016). Emily’s professional experience includes most recently The Nebraska Department of Health and Human Services as a Children and Family Service Specialist (2013-2015) and The Nebraska Department of Corrections as a Correctional Corporal (2010-2013). Prior to her experience in human services, Emily worked in banking and personal relations for approximately 7 years in Lincoln, NE. In December, 2015, Emily obtained her provisional licensure as an Alcohol and Drug Counselor and has been completing evaluations for Lancaster County Adult Drug Court, Lancaster Adult and Juvenile Probation, private clients, and professional referral, and running an Outpatient Treatment program at Parallels. 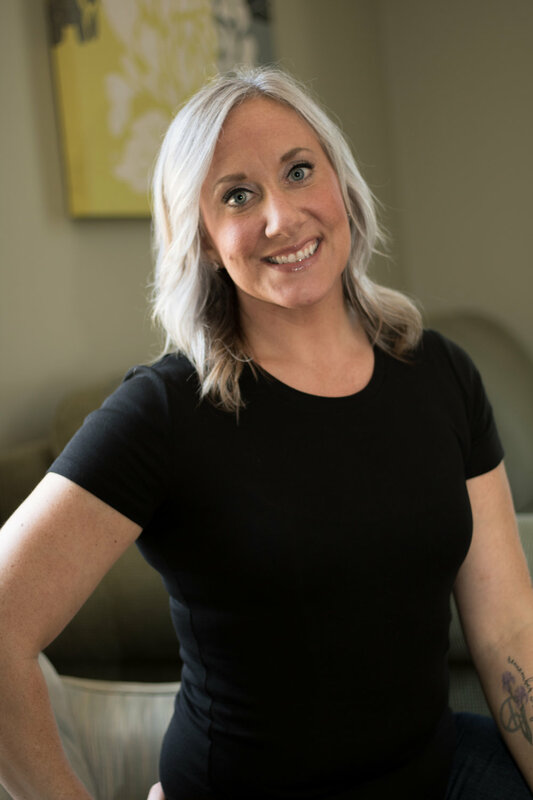 In April, 2016, Emily completed her Master’s degree from Doane University in Lincoln, NE and obtained her formal licensure as a Provisional Mental Health Practitioner on April 19, 2016. Emily is a Lincoln, NE native and a graduate from Lincoln High School. Emily has a clear understanding of the demographics, challenges, and services available within the community, as well as, an appreciation for the amazing cultures and people. In her free time, Emily enjoys spending time with her family including her husband, two daughters and two dogs.